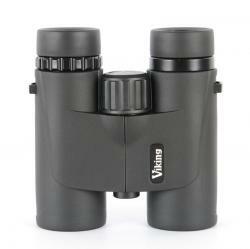 A compact 8x32 version of the best selling Navigator binocular range, featuring multi-coated optics and twist down eyecups for spectacle wearers. 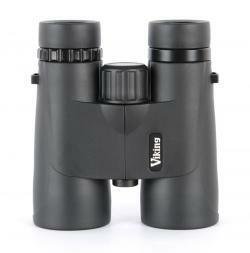 The latest versions of the best selling Navigator binocular. The 8x42's are smaller and lighter than the previous models and all feature multi-coated optics and twist down eyecups for spectacle wearers. The latest versions of the best selling Navigator binocular. The 10x42's are smaller and lighter than the previous models and all feature multi-coated optics and twist down eyecups for spectacle wearers.